Sadly, the Pareto Economic Forum was delayed by some early November snows, but we managed to reschedule and our inaugural forum was held on the 30th of November! 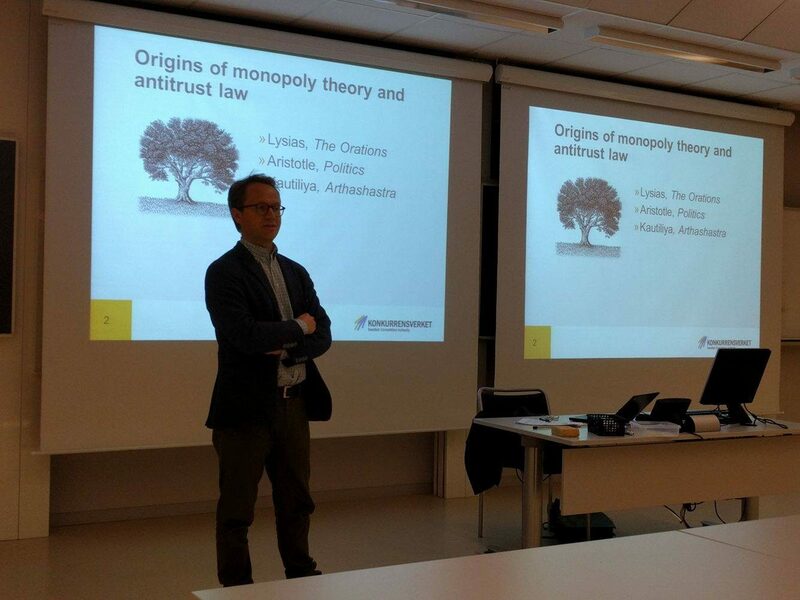 We were visited by the Chief Economist of the Swedish Competition Agency, Martin Mandorff. For more information regarding this event, see the flyer.